Francesca’s. Macy’s is having an AMAZING sale currently. 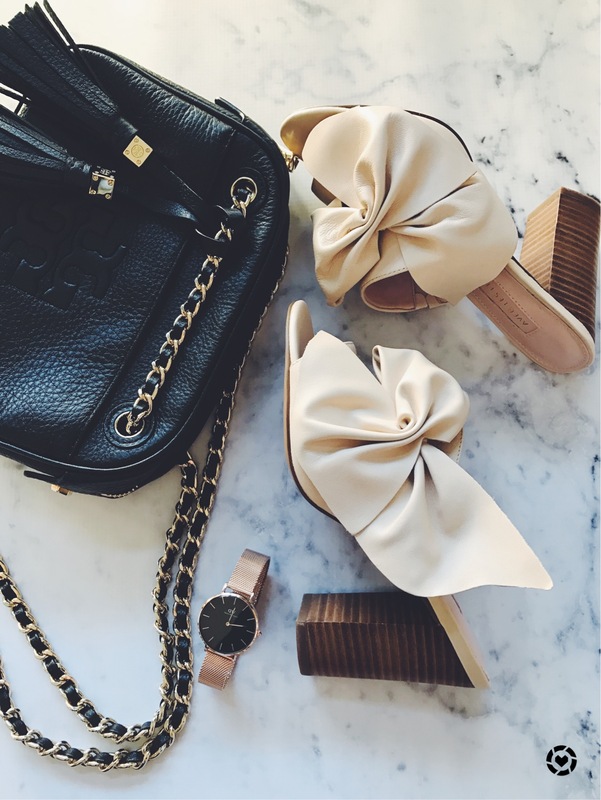 I got these bow mules for 40% off. They were originally 180$ and I got three pairs of shoes for the one. It is already sold out online but I linked a few of my other favorites currently. I hope you are all starting to warm up in NYC and those of you that are in LA, I am JEALOUS!